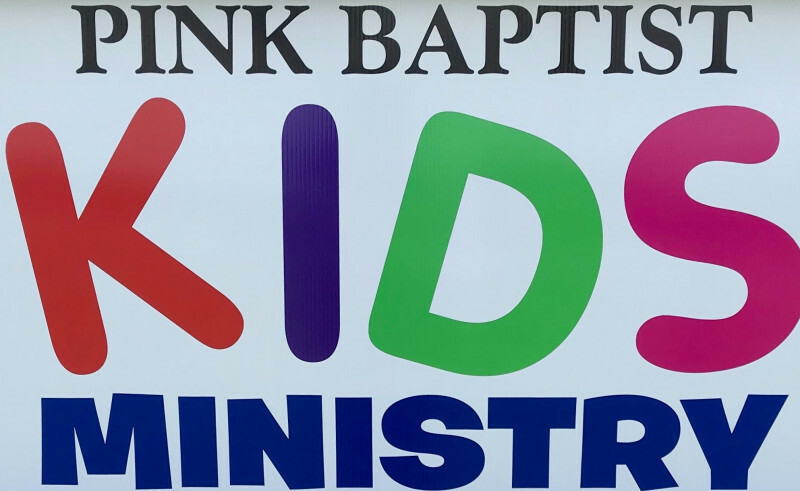 Pink Baptist Kids happens every Wednesday at 6:30 p.m.
for a time of fun, games,snacks, and a bible lesson. the ten commandments? Join us and find out!